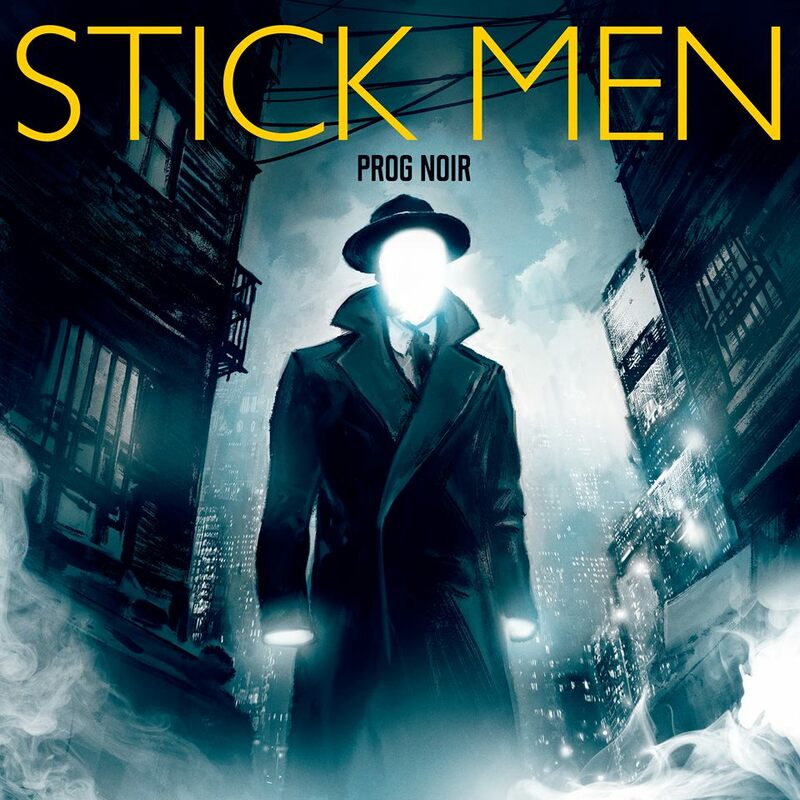 With riveting performances by the modern prog-rock legends Stick Men – Tony Levin, Markus Reuter and Pat Mastelotto – , “Prog Noir” is ambitious, achieving and immediately essential. Cinematic themes, towering grooves and intricate arrangements are all on tap, and shower down in abundance. Proving conclusively that the whole is indeed greater than the sum of its parts, this herculean effort exceeds any perceived limitations of the trio format — satisfying even the most devout and demanding of listeners. Long-time fans of Stick Men and King Crimson will revel in ecstasy, as the three sonic adventurers gleefully waltz to the outer fringes, while remaining sure-footed through every scene. The chemistry of Levin and Mastelotto has never been more evident, keeping a solid, propulsive undercurrent flowing beneath the soaring presence of the ingenious ‘mad scientist’ antics of Reuter. … and a profound presence Markus Reuter does prove himself to be. One could be quickly forgiven for mistaking his avid, searching, convicted playing for that of Master Fripp, if administered under blindfold! The album’s ten compositions showcase Stick Men at their most versatile and enterprising; there’s even some superb vocals (and vocal arrangements). While most of the large following the band has amassed will undoubtedly be surprised by the more structured and preconceived nature of the tunes, the revelation is a pleasant one. The album triumphantly succeeds on every level, with the group even displaying a playful sense of humor, clearly enjoying and savoring the moment. Recorded at Unsung Productions in Kreuzberg, Berlin, Germany, at Pat’s Studio in Austin, TX, USA, and at Tony’s studio in Kingston, NY. Additional drum recordings at Mike McCarthy’s studio in Austin, TX. 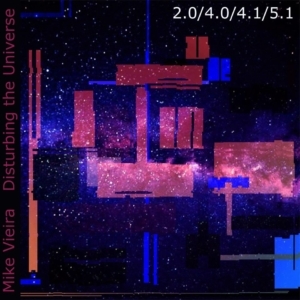 5.1 and 4.0 surround mix and Blu-ray authoring by Jan Printz at Printz Music Studio February 2019. 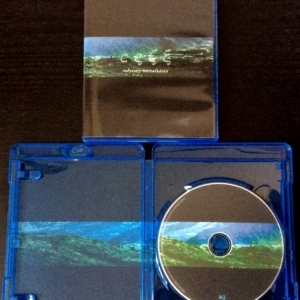 The Blu-ray also contains an instrumental 5.1 mix of the album and the 2016 original stereo mix.